Dawn Petrosky of Washington County is a candidate for Judge in the 27th Magisterial District covering East Washington, Strabane, North Strabane, South Strabane, part of Eighty-Four, Pancake, Laboratory and Manifold. A 2001 graduate of the University of Pittsburgh School of Law, Petrosky has a diverse professional background in government, law and communications. Petrosky currently serves as an elected Councilwoman in East Washington Borough. 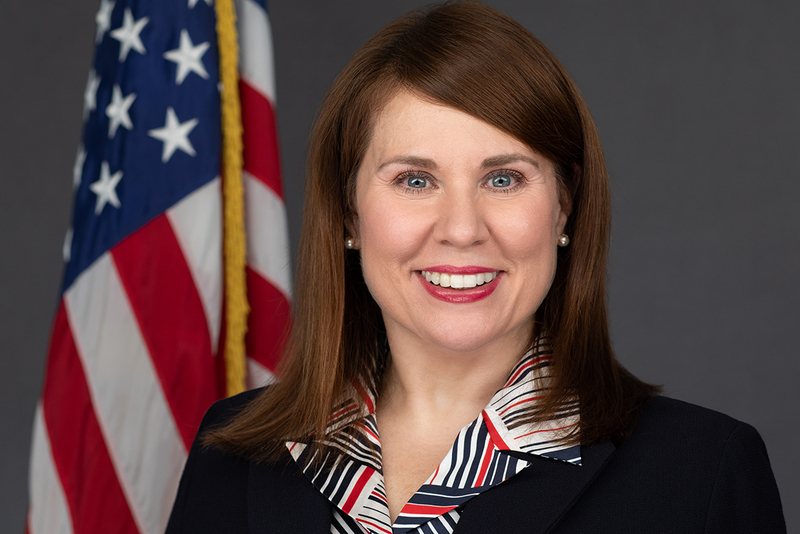 She previously worked in Pennsylvania government as Press Secretary for the Commission on Crime and Delinquency and the Liquor Control Board. Petrosky also has an accomplished career working in the legal profession advising law firms and attorneys, as well as elected officials, on strategic communications.